Here are a few of the Projects that we have organised recently for our clients. 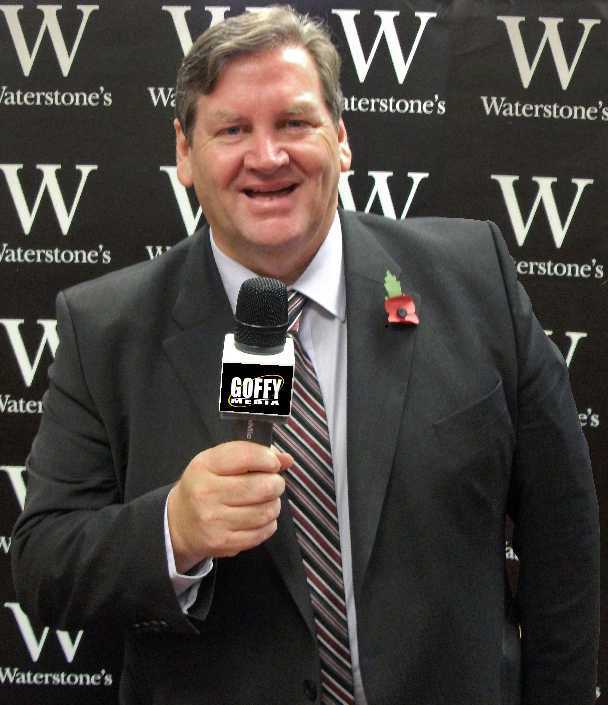 Goffy was approached in 2017 by the commercial department of Middlesbrough Football Club to help them stage live events..
Goffy has had a long relationship helping Variety, the children's charity, and he recently presented two of their Sunshine Coached to two Teesside schools. In the Summer of 2016, Goffy Media promoted a fabulous Music Festival in Whitby, which included 70s bands 10cc and The Real Thing, and all introduced by Goffy himself. 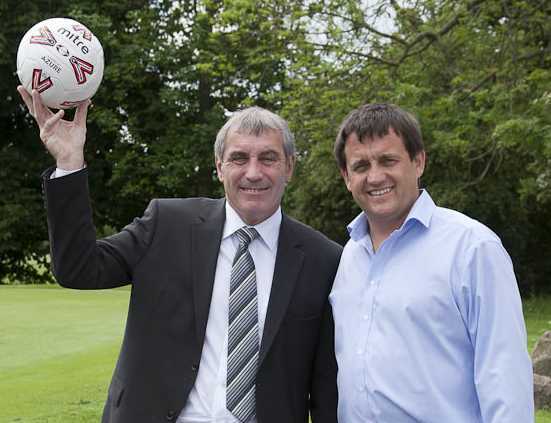 The football legend may no longer be with us, but his name lives on with this charity event. 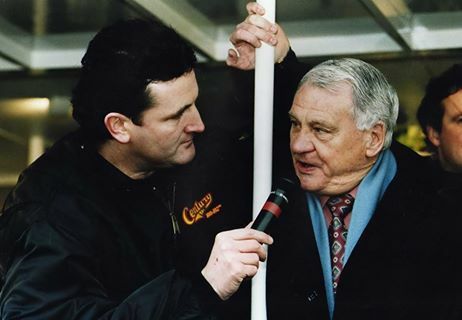 Goffy Media was delighted to be asked to help Bobby's family with this live event. 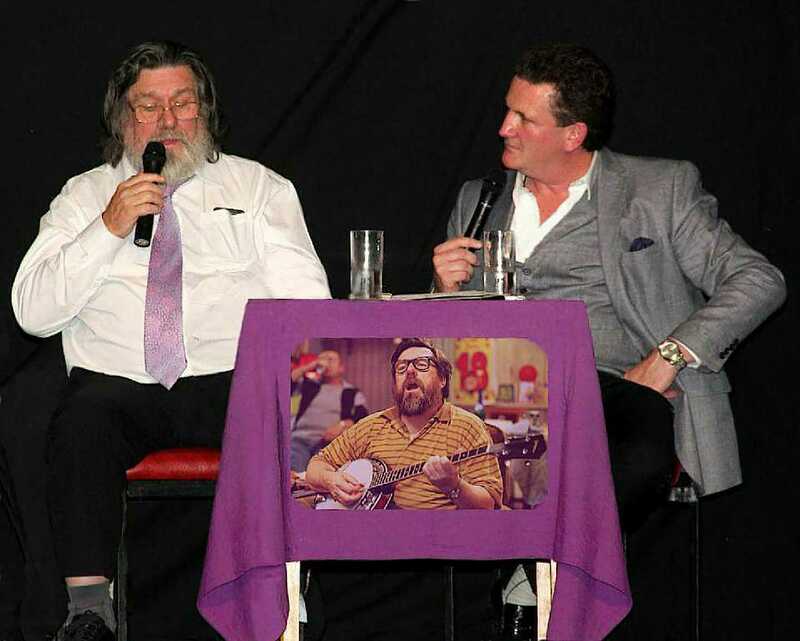 Goffy Media's long relationship with legendary actor and comedian Ricky Tomlinson, promoting several shows with him, including 'An Evening with Ricky Tomlinson', with Goffy. 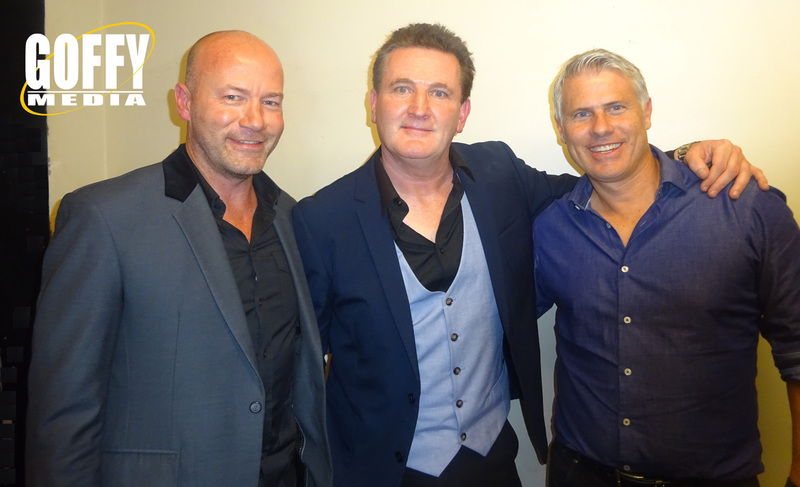 Alan Shearer wanted to raise funds for Wallsend Boys Club, where he and many other NE footballers had started out. 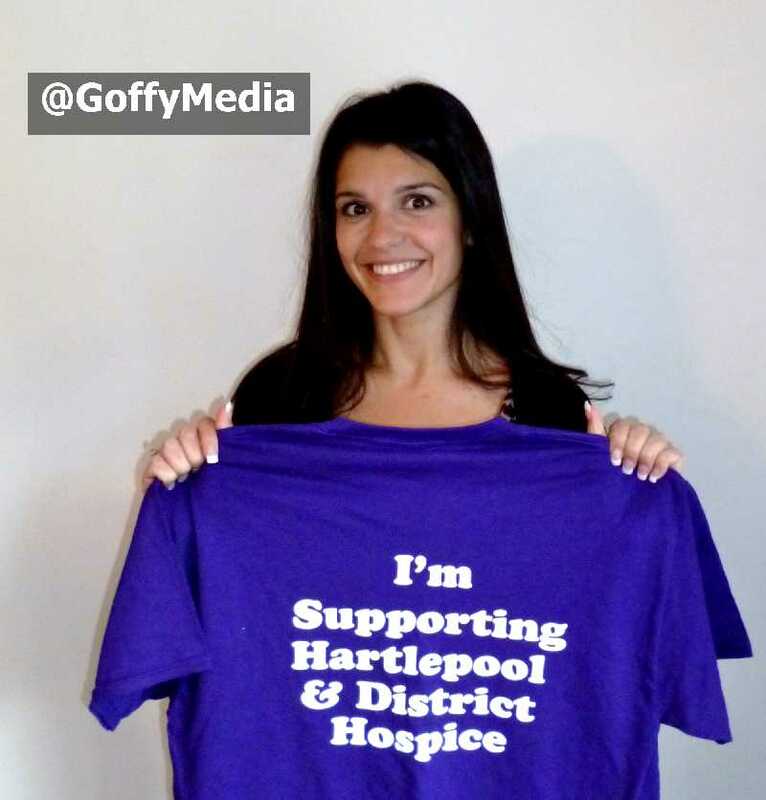 Goffy Media were pleased to be asked to get involved. Eric is a veteran football scout, whose family and friends felt deserved proper recognition. 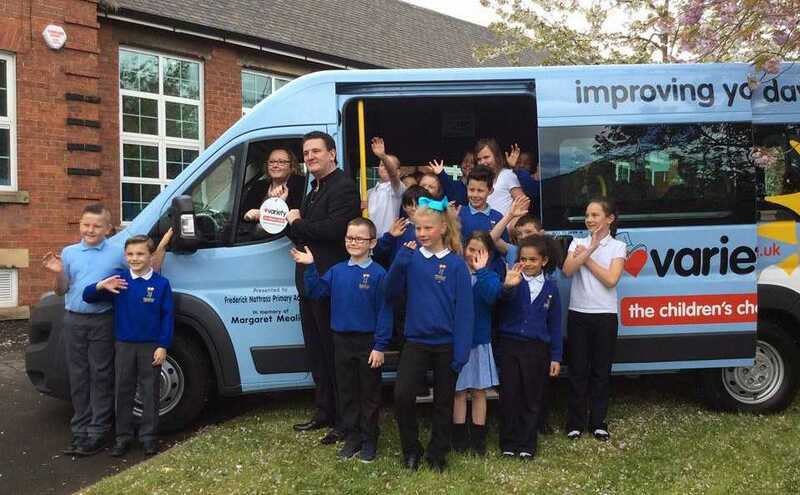 Goffy Media created a campaign that led to him receiving the MBE. 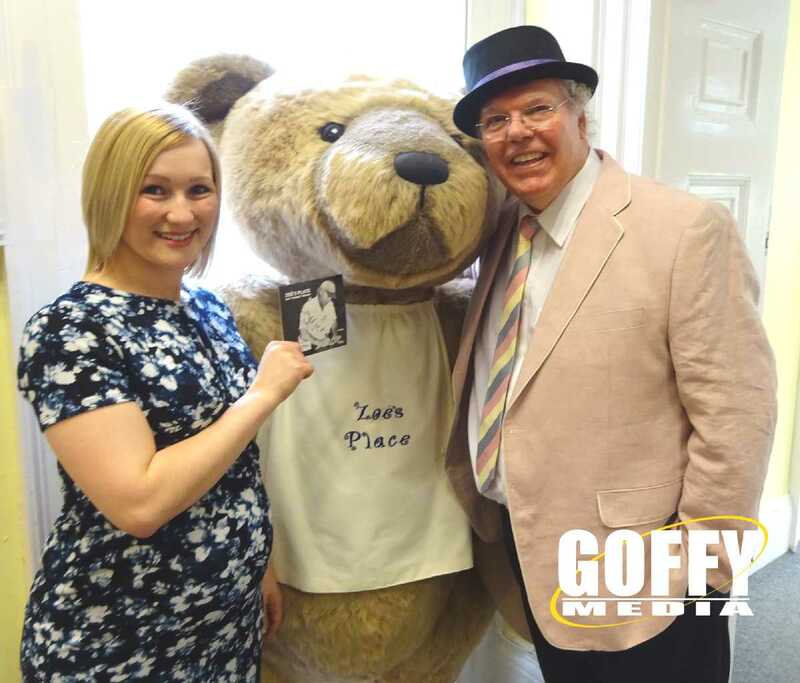 Comedian Roy 'Chubby' Brown enlisted Goffy Media to promote a Charity Song he recorded in aid of a Children's Hospice in Middlesbrough. 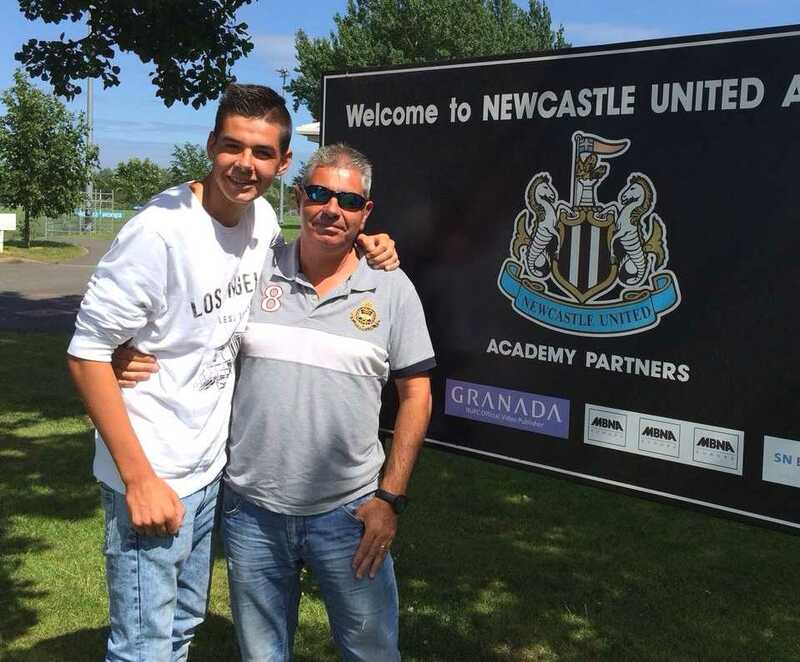 Talented young footballer Callum moved to Spain with his Dad, but Goffy Media generated huge coverage about his talents which resulted in interest from top clubs. 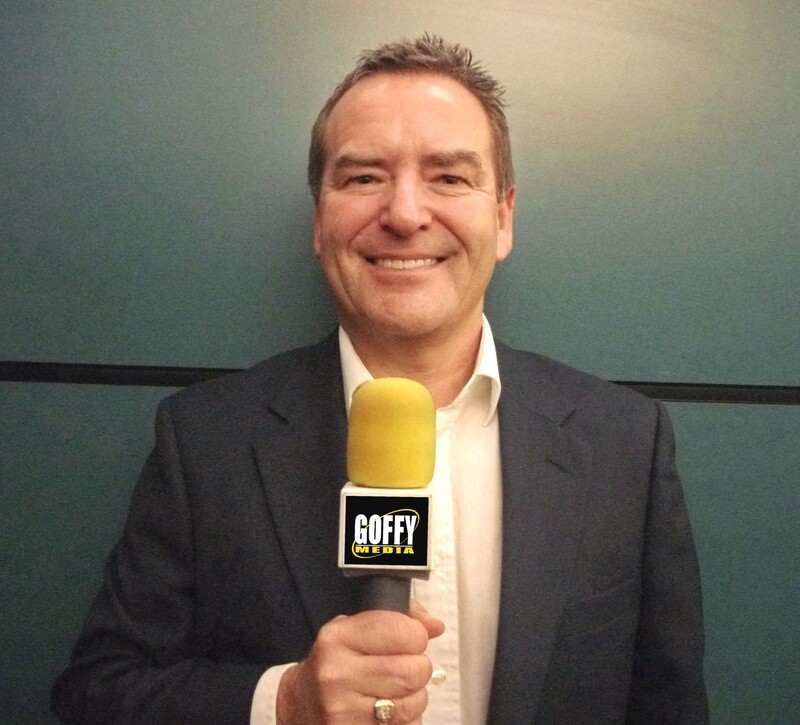 Jeff has become one of the best known sports presenters in the country, and has been happy to assist Goffy Media on numerous projects. Goffy Media helped the new Manager of this hotel, Irving Riport obtain media publicity, as well as help to train their own marketing staff to maximise their profile. 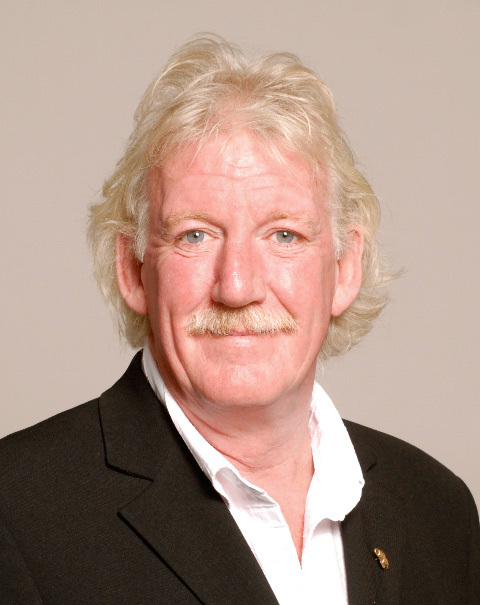 Ken has written a number of autobiographies for people as a ghost writer. 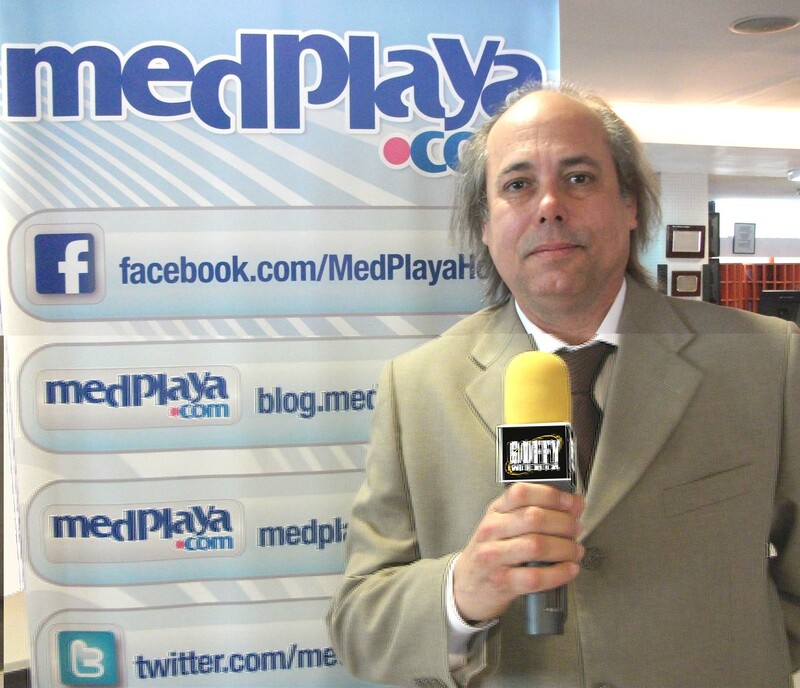 Goffy Media travelled to Spain to help him promote the new book he wrote for Crissy Rock. 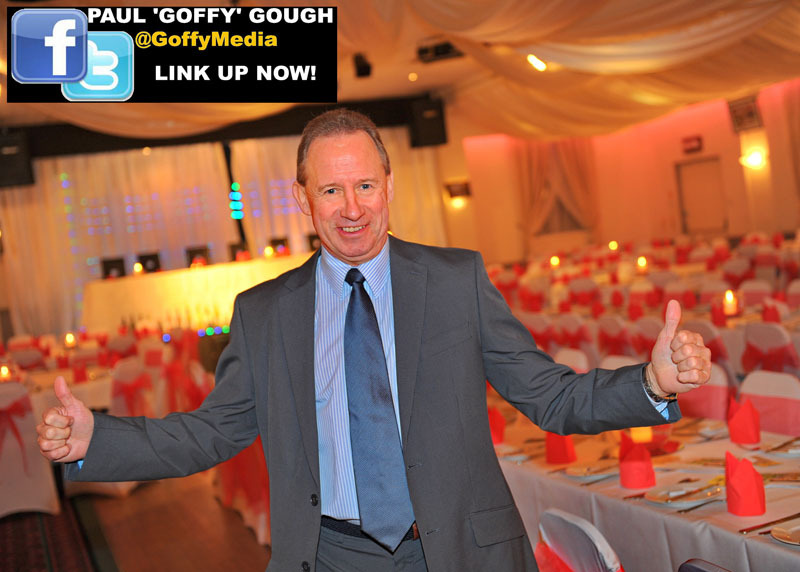 Goffy publicised as well as hosted a special Variety Club tribute night to this legendary Geordie comedian. A look at our time spent working with the sadly missed former Lindisfarne member. Gary Liddle is a footballer who understands that good PR and Marketing is essential when seeking new opportunities and better contracts in the football world. 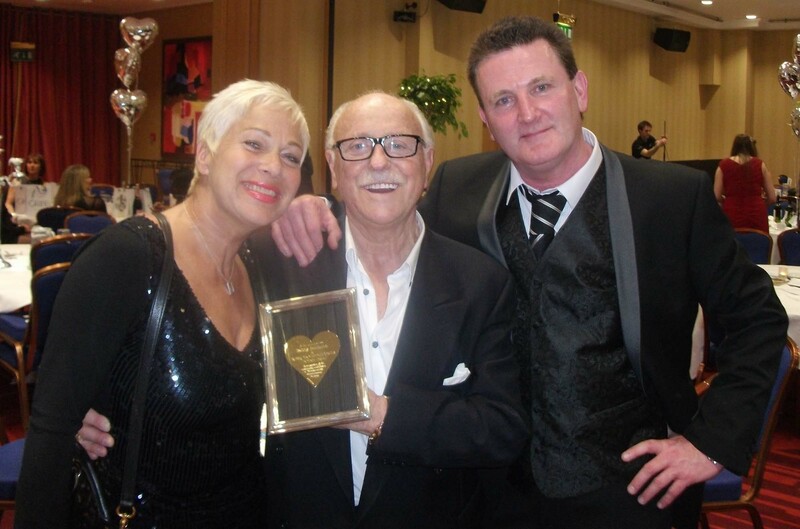 Goffy Media helped actress and comedienne Crissy Rock launch her new Bar in the popular Spanish resort of Benidorm. 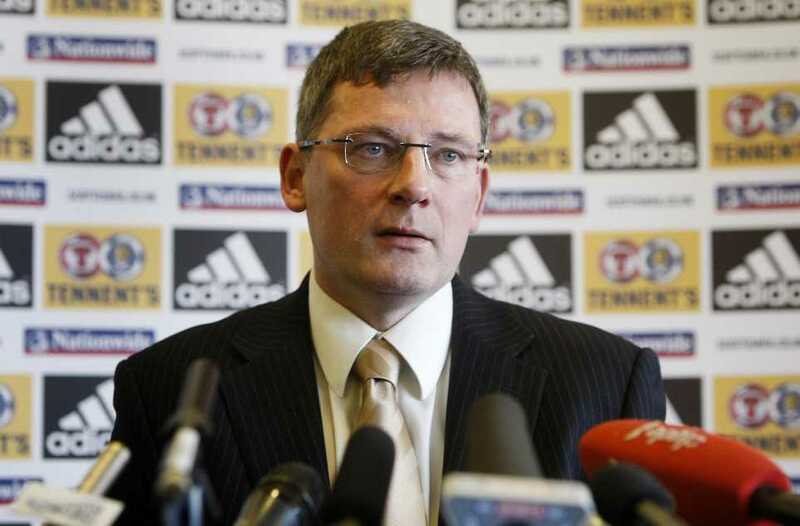 One of Britain's most successful football players turned to Goffy Media to help publicise his amazing story. 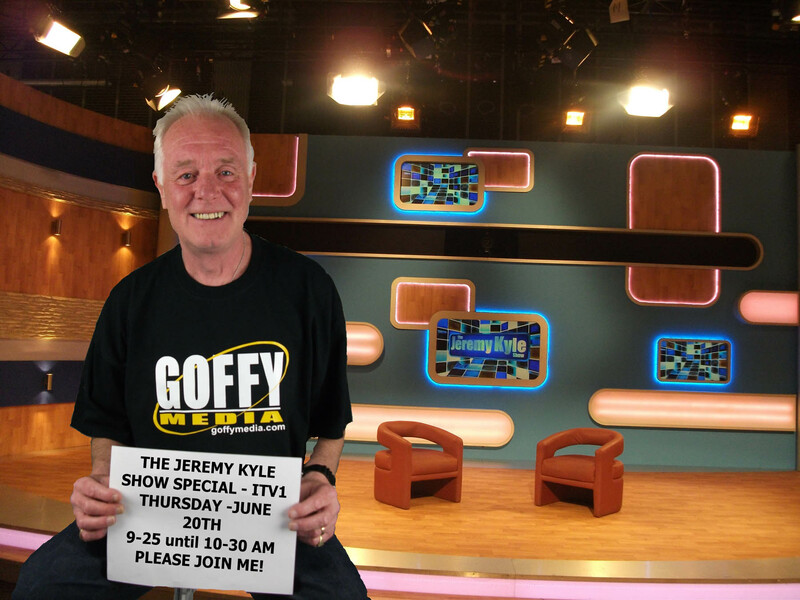 Goffy Media helped former Coronation star Bruce Jones, better known as Les Battersby, to revive his career with a series of Press and Marketing opportunities that got him back on TV. 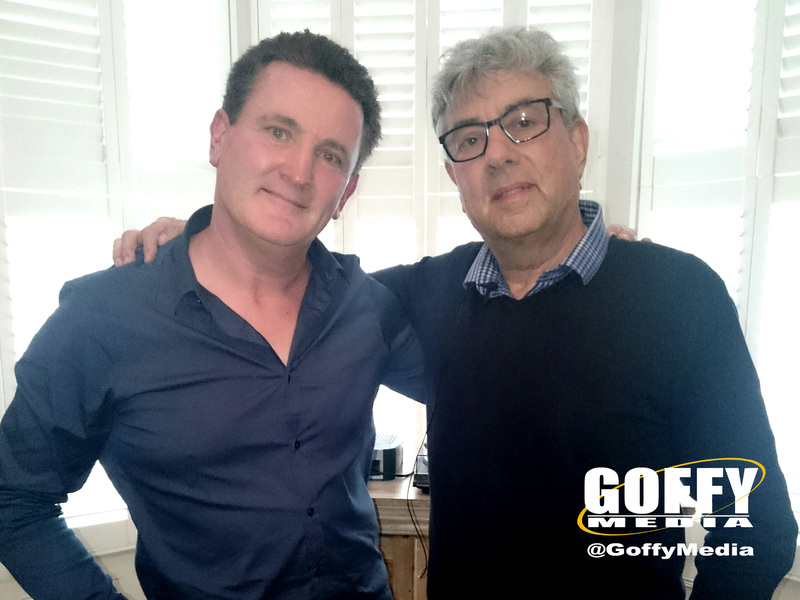 Influential Radio Executive John Myers enlisted the help of Goffy Media to publicise his autobiography. 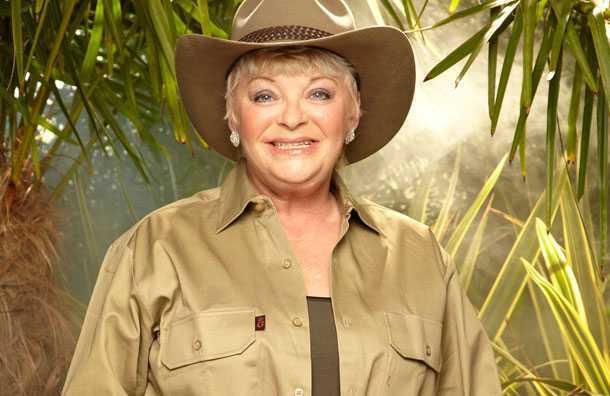 Goffy Media has enlisted the services of several high profile celebrities to help raise awareness of this valuable local charity. 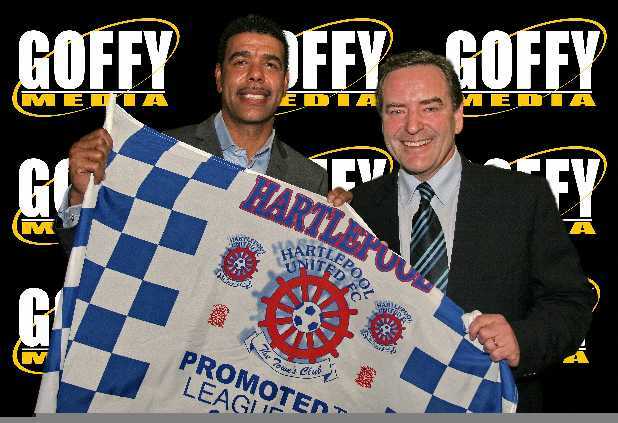 Goffy Media organised a special event to celebrate the 20th anniversary of Hartlepool United Football Club's 1990/1 season in which they gained promotion to Division 3. Ramside Hall in Durham is a wonderful hotel and banqueting suite that is an ideal location for holding a wide range of events, many of which we have helped organise and promote. We have been involved in some of the biggest book signings, featuring such names as Peter Andre, Denise Welch, Chris Kamara, Katie Price and many more. We were asked to launch The Darling Buds of Darras, a new shop selling flowers plus fruit and veg. So we involved Newcastle United footballer Steven Taylor to promote the event. 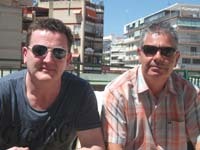 Singer Shaun appeared as a Tom Jones soundalike in the hit TV series Benidorm. When he was set to release a CD of his work from the show he called Goffy Media to help him. 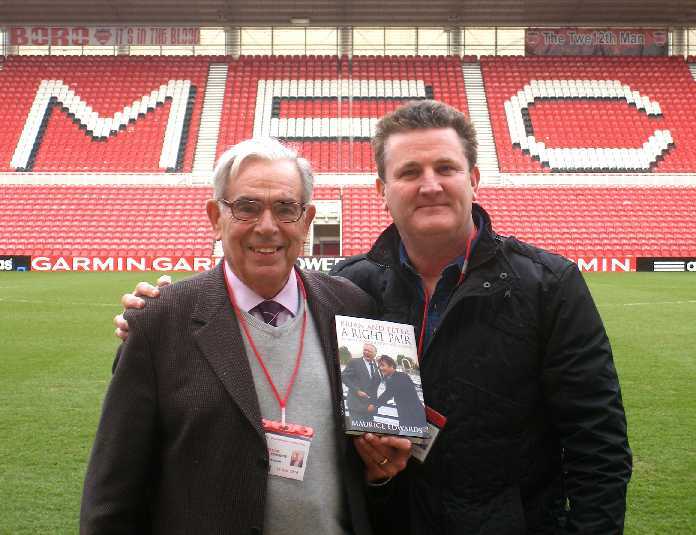 Goffy Media were involved in promoting a new book about legendary football management team Brian Clough and Peter Taylor, which was written by former scout Maurice Edwards. 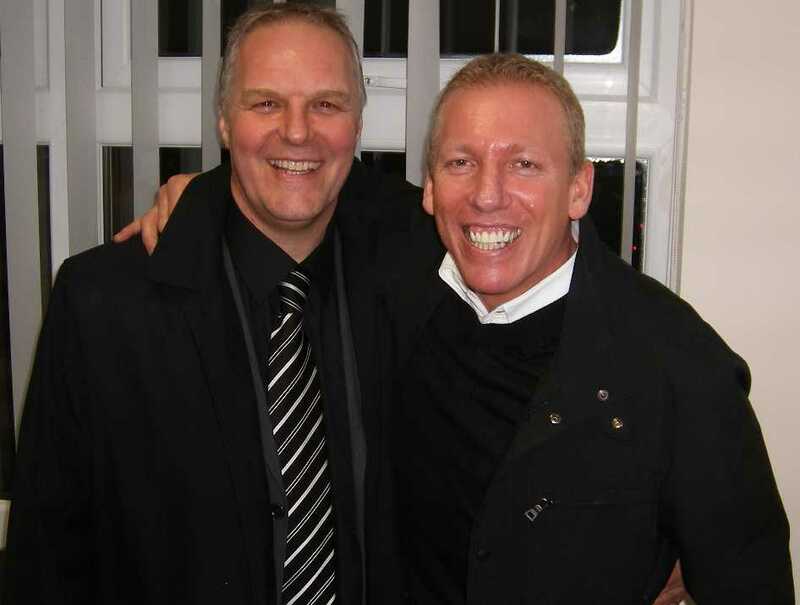 When asked to kick start a Chinese Acupuncture Centre in Hartlepool we involved Hartlepool United Football legend Joe Allon to maximise media interest for the new clinic. Brave Hearts is one of the North East's best-loved charities, helping sick and disabled children. 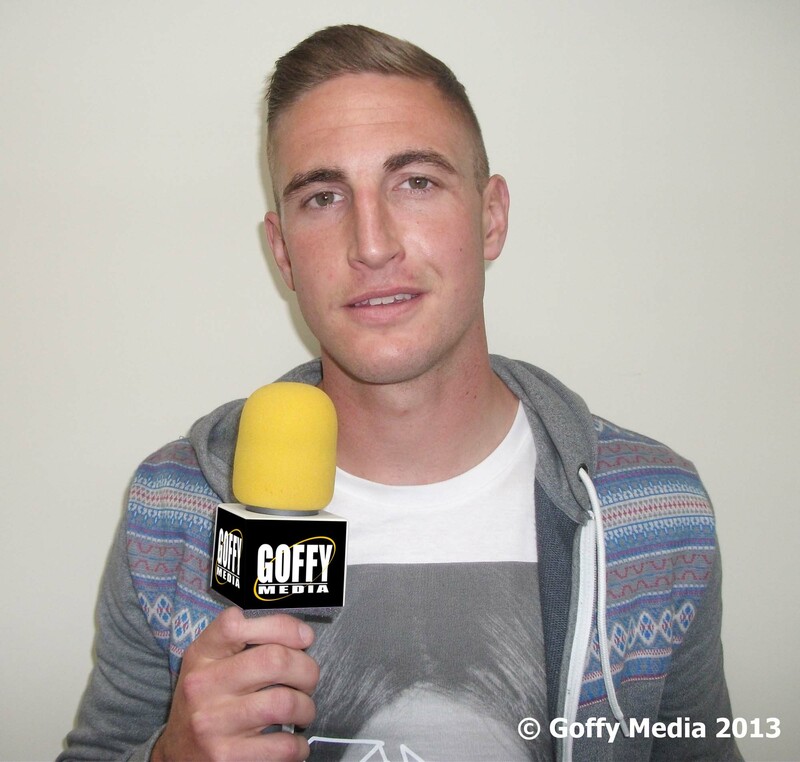 Goffy Media got involved with to help with a major celebrity golf day to raise funds. When the football club reached it's 100 year milestone they asked us to assemble a host of former players and secure the services of Sky Sports Jeff Stelling and Chris Kamara.